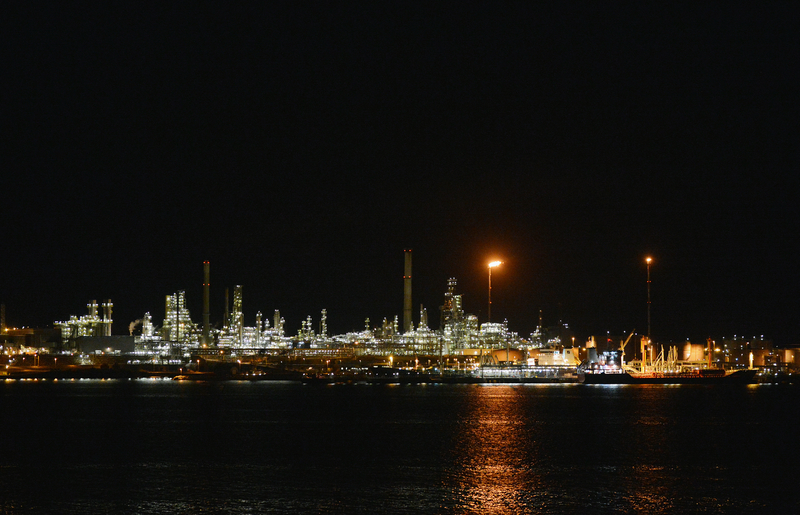 A Norwegian union has blamed a potentially fatal hydrogen leak at a refinery as part of a wider problem with maintenance backlogs. The leak happened at Statoil’s Mongstad refinery on October 25 when a corroded pipe ruptured at the processing complex. An internal investigation by the operator later ruled that there was serious risk of a flash fire and the potential for fatalities during the incident. In the wake of the probe the Norwegian company has decided to intensify its maintenance programme over the next two years. But Jan-Eirik Feste, of union SAFE, said it was “only luck” that no-one was killed during the incident. Statoil admitted last week that people could have died if the highly flammable gas had ignited. Safety chief Feste claims that poor levels of upkeep were to blame. He said: “We are talking both about the lack of maintenance and for deferred maintenance. “Statoil management have both halved the budget and pushed planned maintenance ahead. “Despite hard facts, the annual maintenance project was reduced from 160 million to 105 million a few months later. Feste believes that the incident should have “consequences” for the directors at Statoil. He said: “When the budget halves and it is called “economically driven maintenance” they gamble with both the plant and people who work there. “Maintenance programs will be governed by instituted requirements for safe and reliable operation, and safe and secure working environment. Safety is the foundation. The leak was found during surface maintenance. It was found to have occurred due to external corrosion of a pipe socket at the processing complex. Statoil said: “During pipe inspection in connection with surface maintenance in the isomerization plant at Mongstad, a portable gas detector was triggered close to a valve. “When an attempt was made to close the valve, the pipe socket broke and high-pressure hydrogen-rich gas was released. “During pipe inspection in connection with surface maintenance in the isomerization plant at Mongstad, a portable gas detector was triggered close to a valve. Jens Økland, executive vice president for Marketing, Midstream and Processing (MMP) of Statoil, said: “We are intensifying the activity to handle risk related to corrosion under insulation at Mongstad.